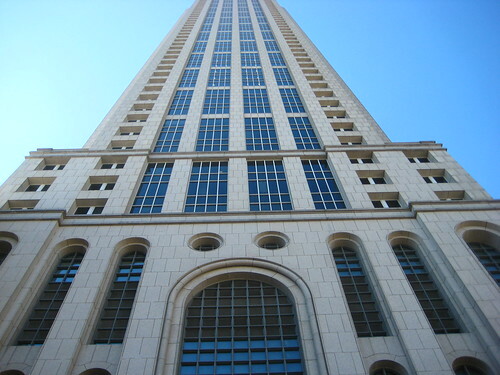 Winter Construction’s office is a Class A office space on the 21st floor of 191 Peachtree Tower. As a result of Winter’s commitment to sustainability, its office achieved LEED Gold Certification. The 23,000 square-foot buildout included the addition of new mechanical and electrical systems; new carpet and cork flooring furnishes; and new wall furnishes, including paint, fabric wrapped panels, tile, and wood paneling. To achieve a bright, open office and facilitate a collaborative environment, all offices have daylight views and glass partitions.